Welcome to the Union Grove Blog! We will be featuring posts about apartment living, the Barrington, NJ area, book reviews, recipes, movies, and more on our blog. Remember to check our blog often to find out what’s going on, what to check out in Barrington, and where to go out for dinner next weekend. Learn more about this fantastic apartment community by reading on. We hope that you have a great month here in Barrington, NJ.  The Union Grove Blog offers residents on-site maintenance, on-site management, new appliances, a playground, and more. Residents can lay out by the pool or enjoy our sundeck in the summer or bring a meal to our shaded picnic area. The Union Grove has a convenient care center and a washer and dryer in each apartment as well as online rent payment and ResidentPortal. We are a pet-friendly community willing to accommodate your pets. You can learn more about our pet policy by clicking the paw print on our website. Your Union Grove apartment home has a kitchen equipped with new appliances and maple cabinets, enhanced bathrooms with new vanities and stylish lighting, large closets, and a separate dining area. Renovated apartments are available as are private patios and balconies. Each apartment is cable ready with brand new energy efficient windows. Stay out of the summer heat by staying in your air conditioned apartment during the long summer days. You can take a look at our gorgeous apartments, the different kitchen options, the beautiful bedrooms, game room, and more by following this link. Schedule a tour by calling the number provided on our website or sending us a quick message. 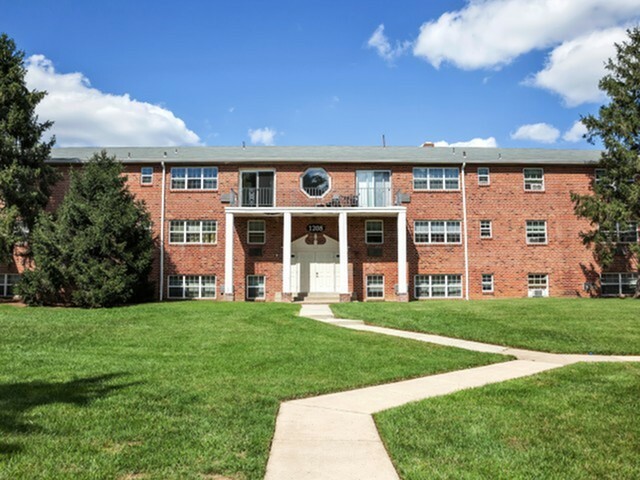 Do the Union Grove Apartment Homes seem like a place you’d like to live? Contact us today for a tour of our wonderful apartment community.